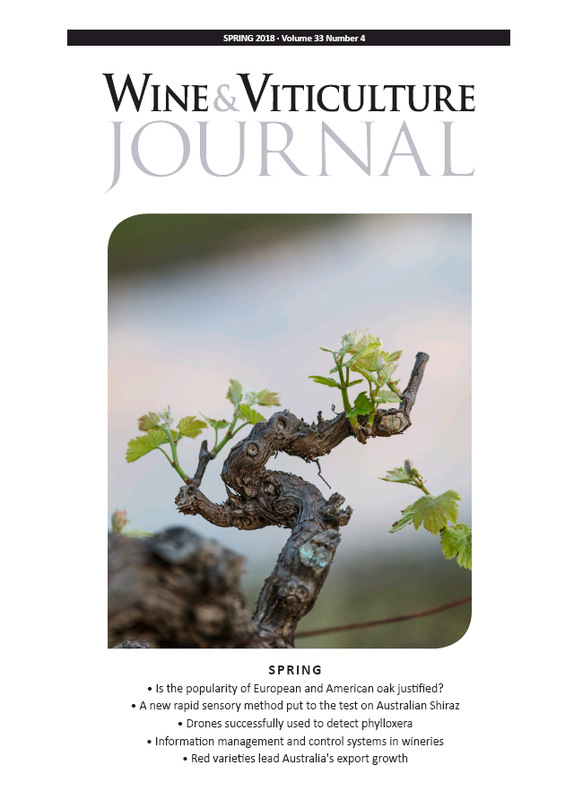 Subscribers have access to an online version of each print issue. 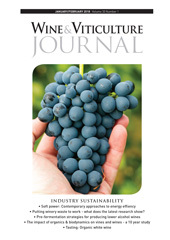 The end of the winemaking process is the focus of the Autumn Wine & Viticulture Journal. Among the articles on wine finishing is one by regular writer Erika Szymanski who looks at the progress that has been made in finding an alternative to bentonite. 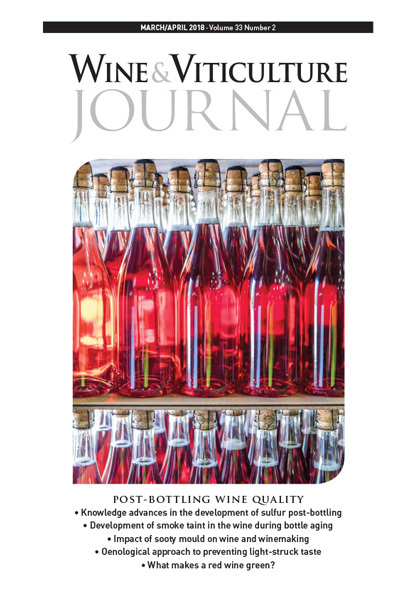 Complementing Erika’s article is this issue’s column by the Australian Wine Research Institue in which it reports on its efforts in identifying a shorter heat test. Rounding out our coverage on fining is an article by Laffort describing the results of trials using a protein it has developed derived from potatoes as a flotation adjuvant. 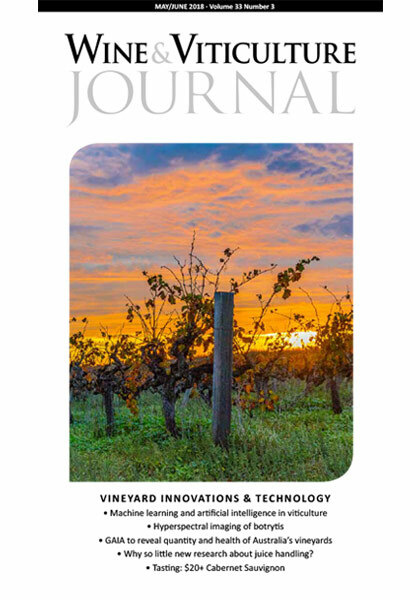 We also have an article by a team of researchers from New Zealand’s Lincoln University who have compared the effects of different levels of skin contact and oxidation on white wine tannins in orange wines. Sparkling wine takes centre stage in a comprehensive article by regular writer Mark O’Callaghan who explores the various challenges in producing the wine style for which he picked the brains of some of the most astute in the sparkling winemaking game – including Ed Carr, Ray Geurin and Tyson Stelzer – and the marketing game for some advice on addressing those challenges. AGW (Tony Battaglene): Australian Grape and Wine Incorporated – it’s official! The first taste is almost always with the eye!